Full sittings are held every Wednesday evening and Sunday morning. Thursday evening is a shorter sitting, good for beginners. ​​If this is your first visit, please call to make sure there are no schedule changes. MONDAY morning zazen 6:30am-7:30am tea, chanting, and seated meditation. TUESDAY morning zazen 6:30am-7:30am tea, chanting, and seated meditation. 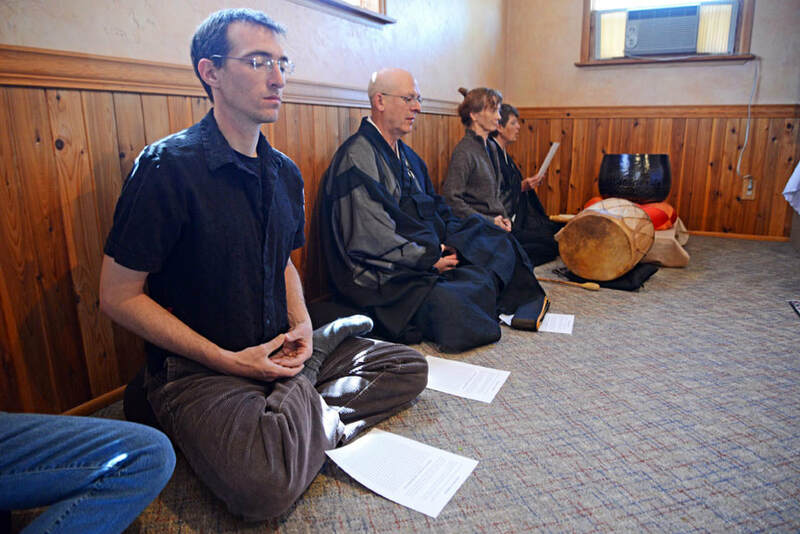 WEDNESDAY morning zazen 6:30am-7:30am tea, chanting, and seated meditation. THURSDAY morning zazen 6:30am-7:30am tea, chanting, and seated meditation. THURSDAY evening zazen 7:00pm-8:00pm chanting, Buddhist reading, two 15-minute seated meditations and walking meditation. 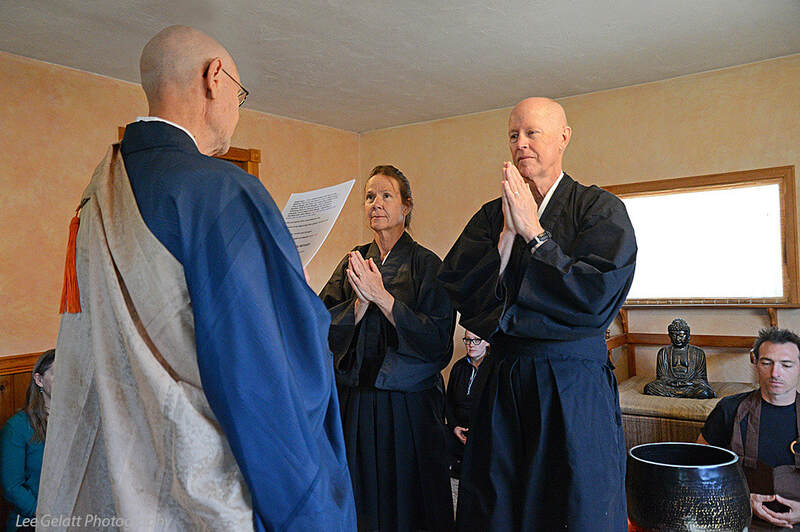 SUNDAY morning zazen 8:00am-10:00am tea, chanting, seated meditation, walking meditation, dharma talk, refreshments.